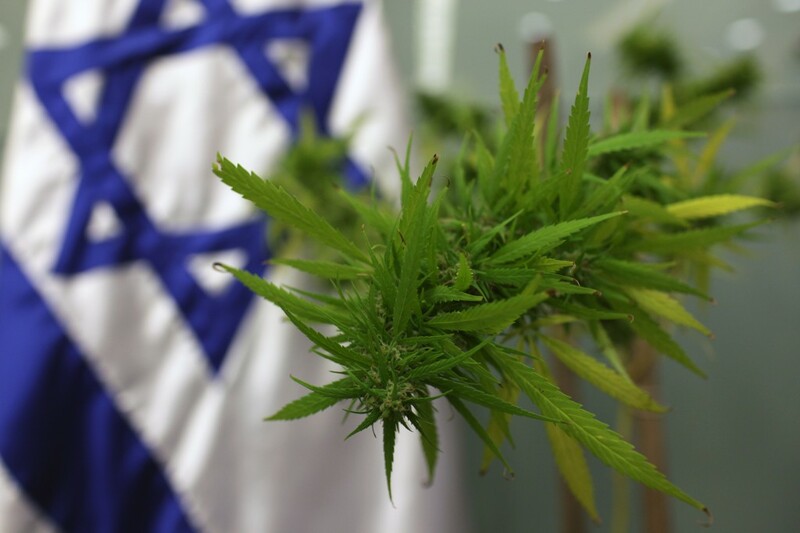 Tel Aviv’s Sheba Academic Medical Center has teamed up with US-Israeli cannabis research firm One World Cannabis, through its OWC Pharmaceutical Research subsidiary, to conduct a study of how effective cannabis is against multiple myeloma, a cancer of the plasma cells. Plasma cells are part of the body’s immune system, and under normal circumstances the cells secrete antibodies that are used to attack foreign substances in the bloodstream. Multiple myeloma sufferers produce plasma cells, but instead of secreting antibodies, they tend to pile up in the bones, and eventually result in tumors. While the condition is treatable – generally with chemotherapy, radiation therapy, and the like – it is considered incurable. To further investigate the cancer-curing properties of cannabis – in particular its CBD component, which has been shown in many studies to have important medical benefits, such as in the treatment of schizophrenia, depression, rheumatoid arthritis, colitis, liver inflammation, heart disease and diabetes, among others – Dr. Merav Leiba, Head of Multiple Myeloma outpatient clinic and Multiple Myeloma research lab at Sheba Academic Medical Center’s hematology institute, will lead the research, which will be overseen by Dr. Alan Shackelford, OWC’s Chief Science Officer. OWC, founded in 2014, recently debuted on Wall Street, trading on the over-the-counter (OTC) exchange. Since going public last December, the company has raised some $2 million from investors for its research on the use of cannabis in treating Crohn’s disease, Parkinson’s disease, Tourette’s syndrome, migraines, chronic pain, Alzheimer’s disease, pediatric epilepsy, prostate cancer, and diabetes. 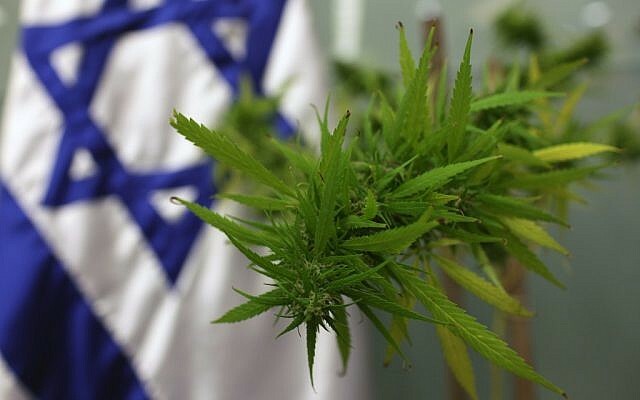 Israel is one of several dozen countries and US states that allow the use of marijuana for medical purposes, and one of the few where growing cannabis for use in medical treatment is legal. Under rules adopted last year, Israeli patients who want to use marijuana to relieve chronic pain or treat other conditions (such as psychosis) can apply to one of 31 authorized doctors for a prescription, which is dispensed at authorized pharmacies. Medical cannabis is currently legal in Canada, Czech Republic, Israel, the Netherlands and Uruguay. In the United States, 23 states and the District of Columbia have passed legislation allowing medical marijuana use. Although it is still illegal under US federal law, the justice department has issued rules that allow businesses to operate and patients to use cannabis when in strict compliance with state law.